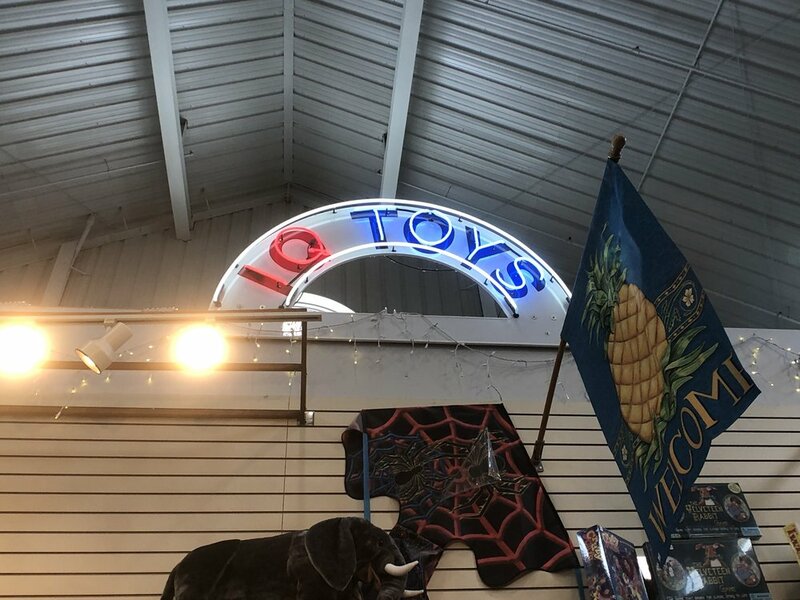 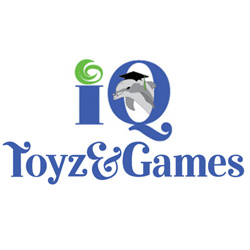 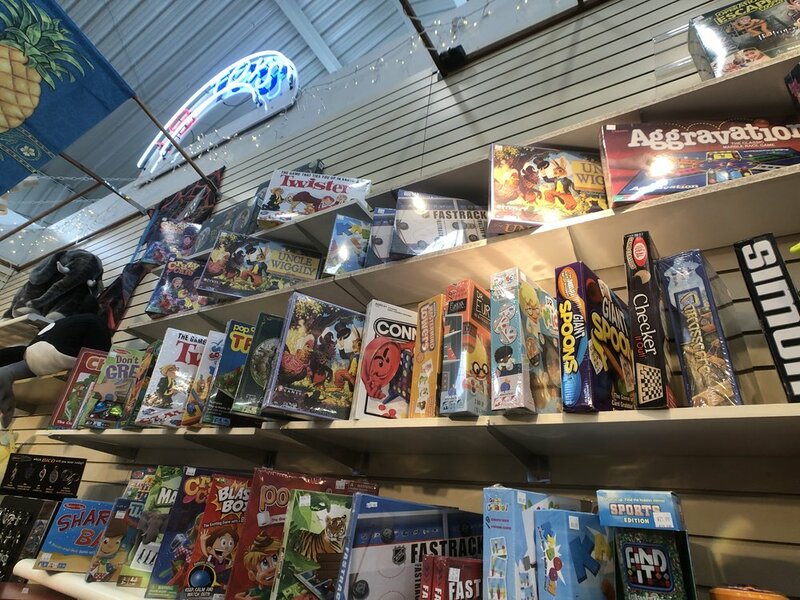 IQ Toyz & Games is Located on the Second Floor. 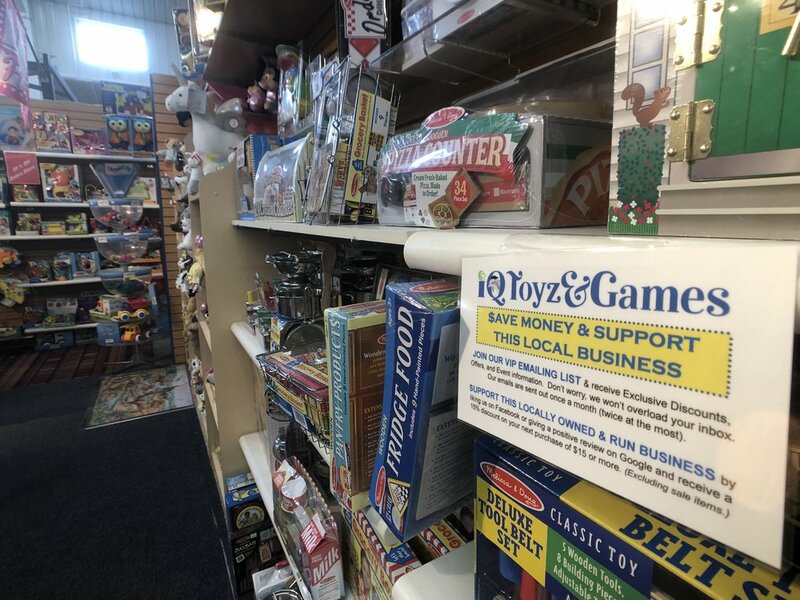 Stop and see Deb at IQ Toyz & Games to re-capture your youth! 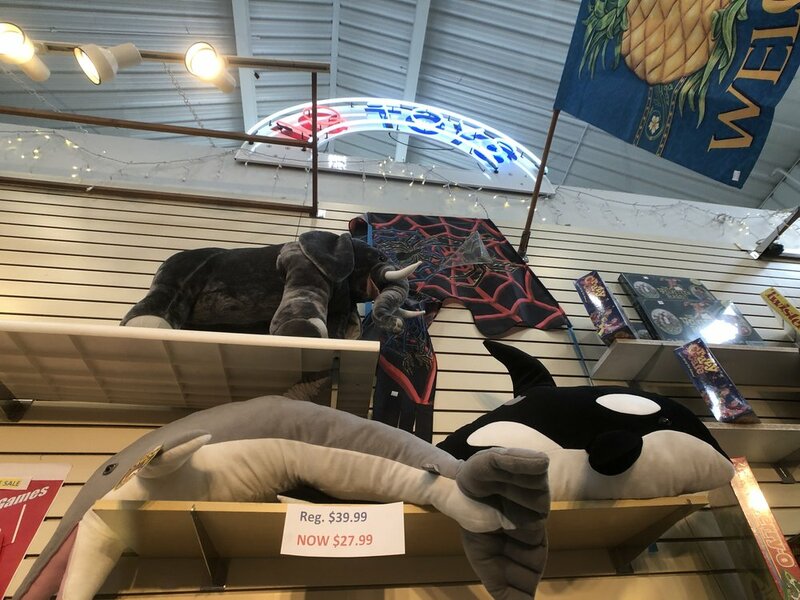 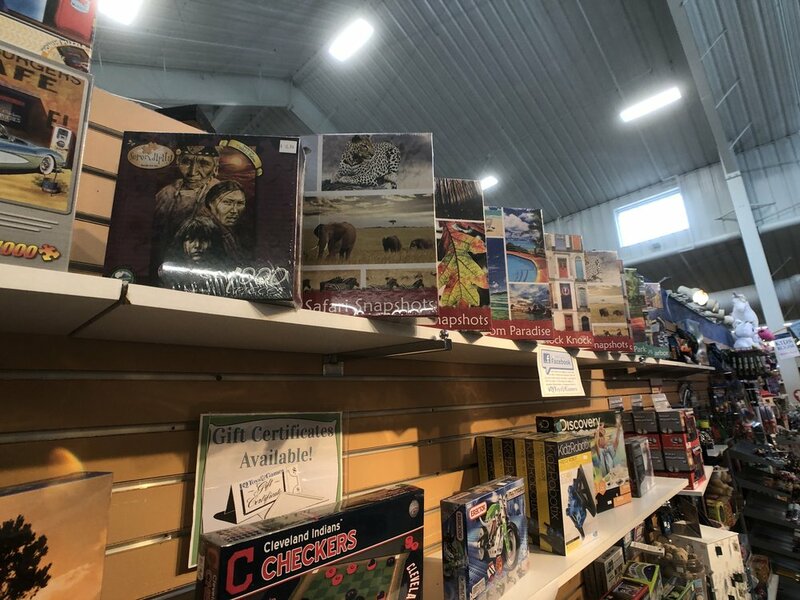 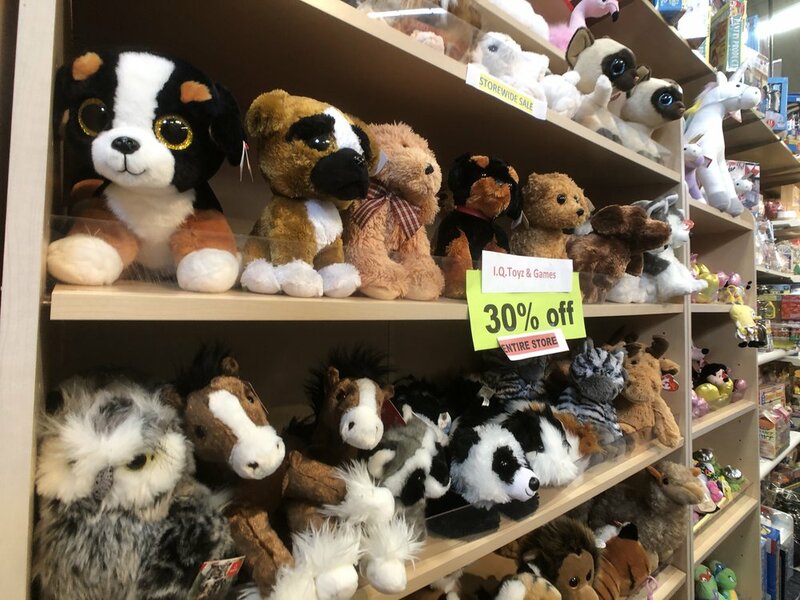 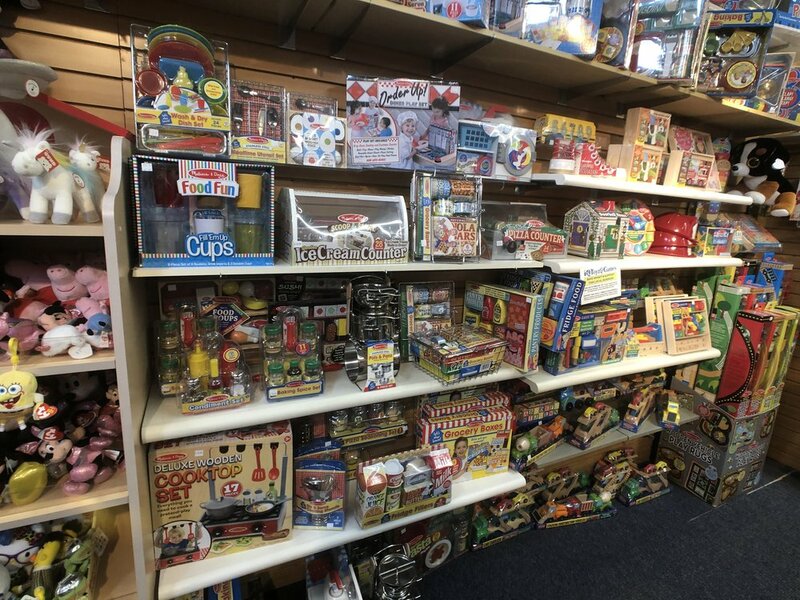 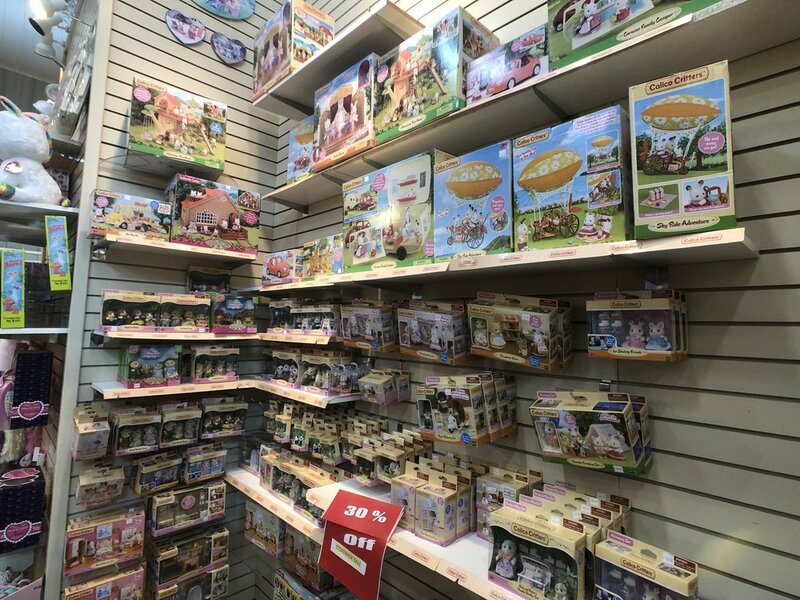 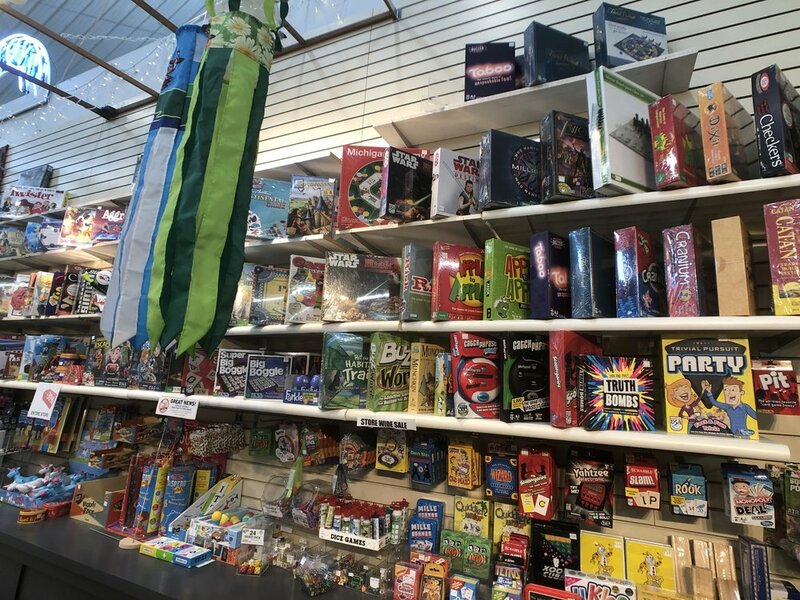 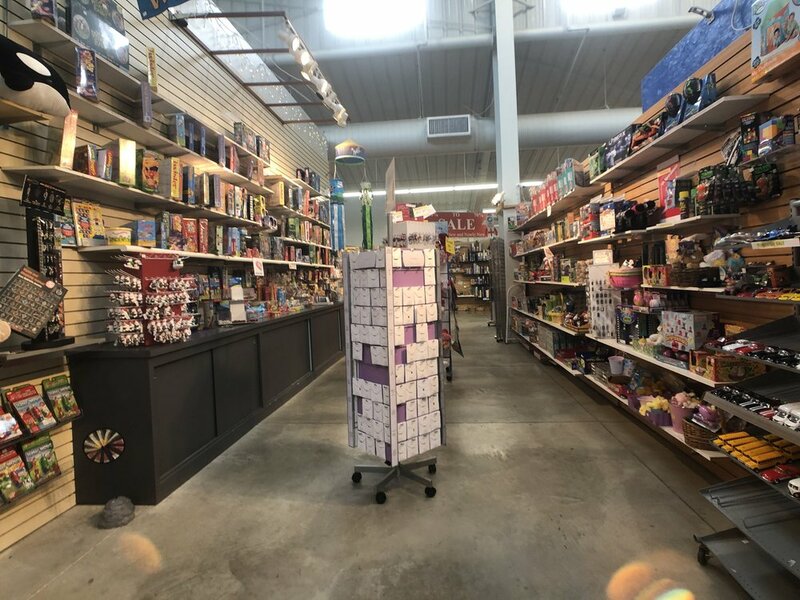 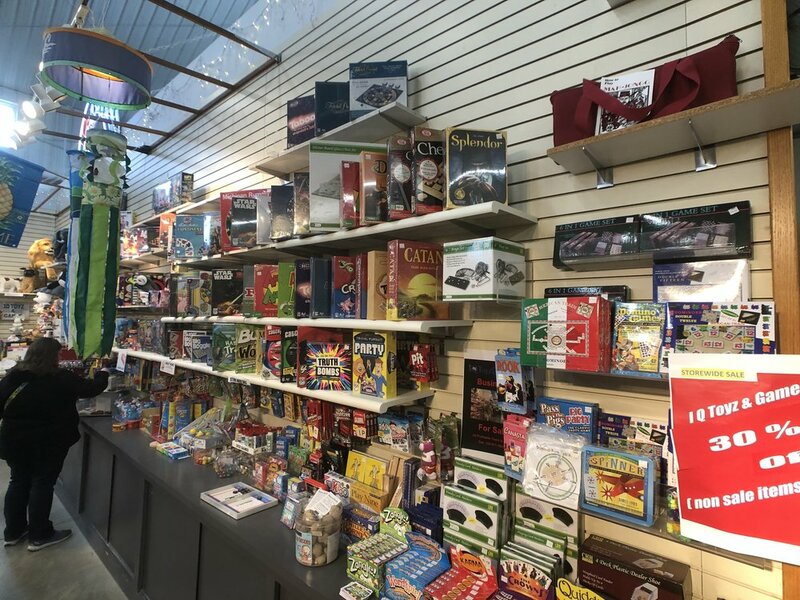 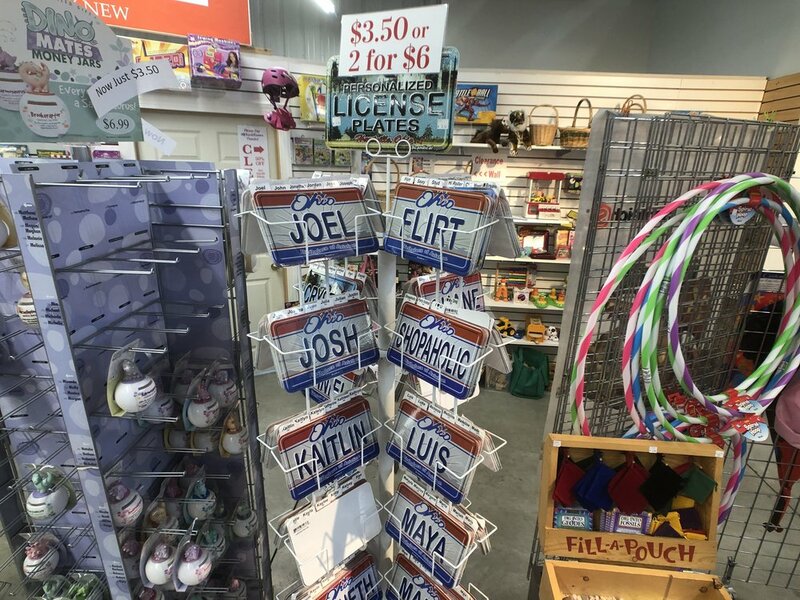 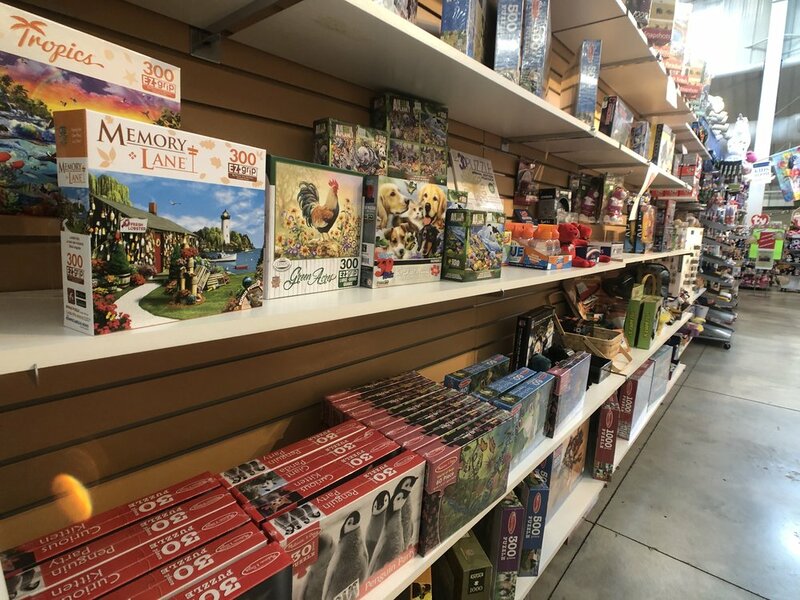 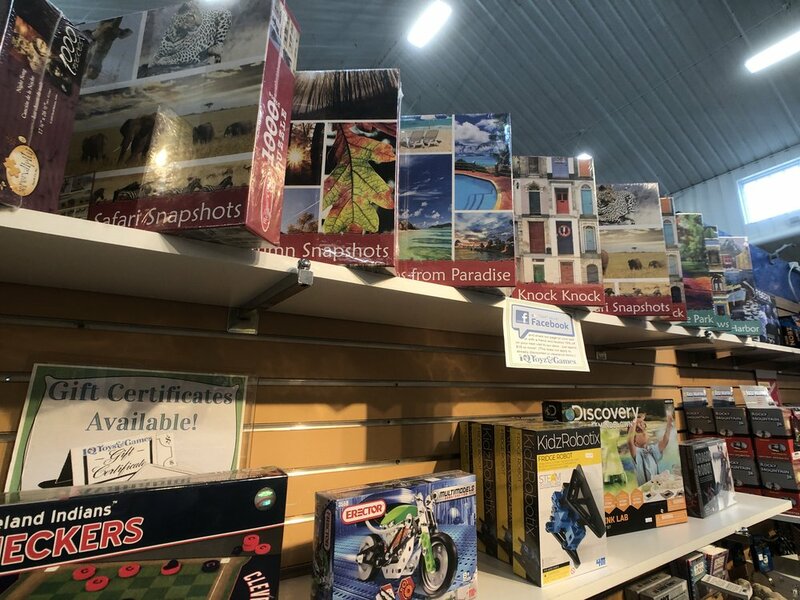 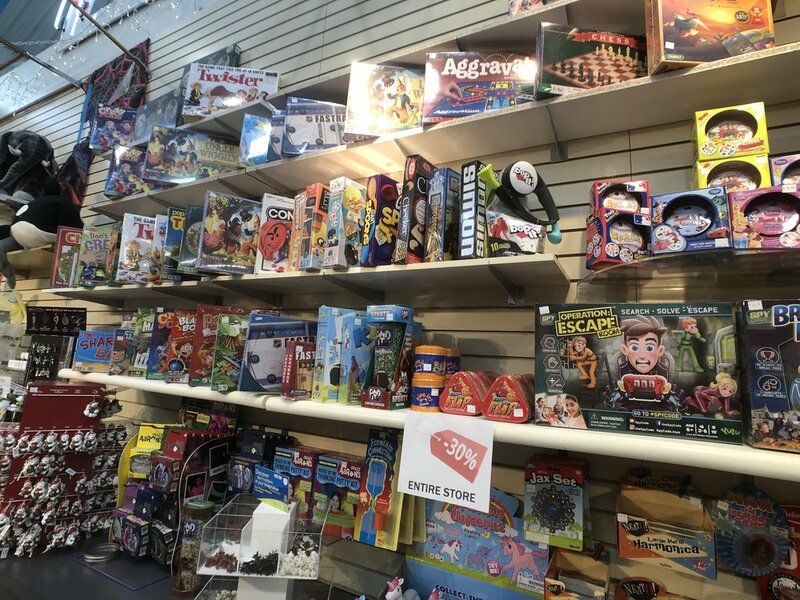 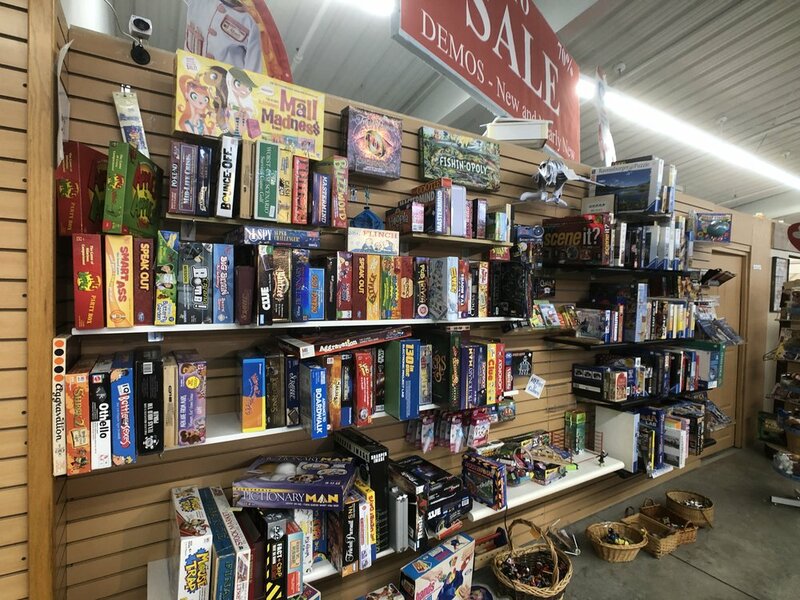 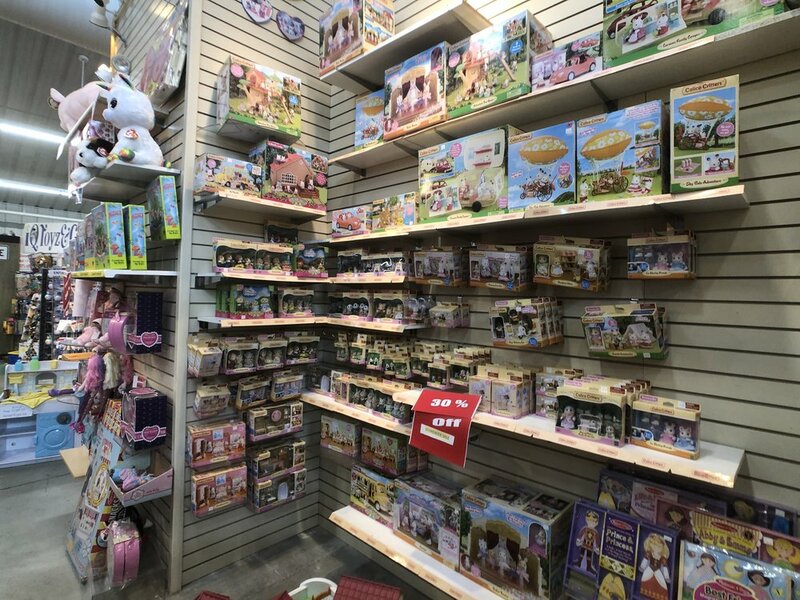 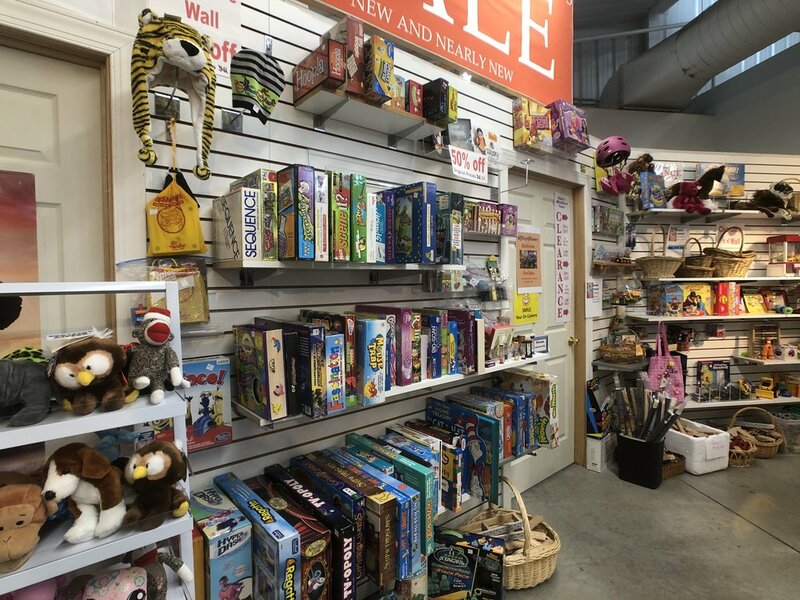 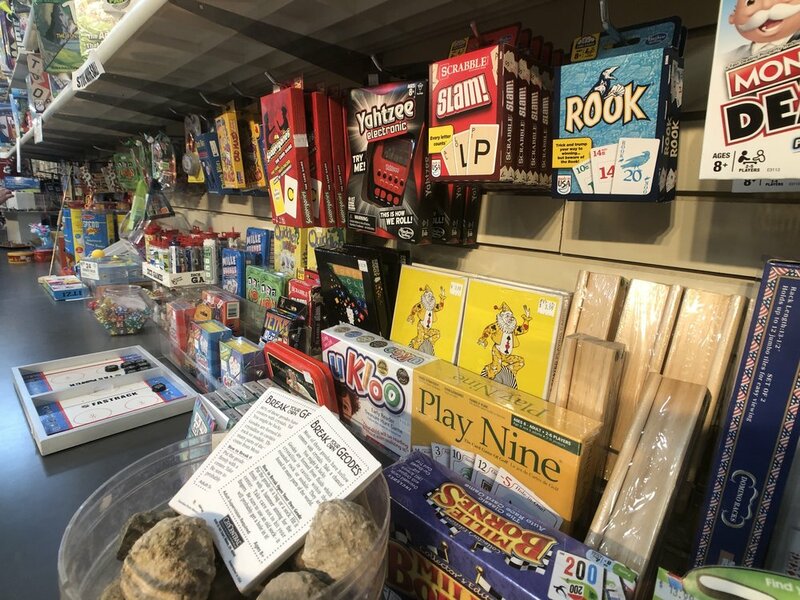 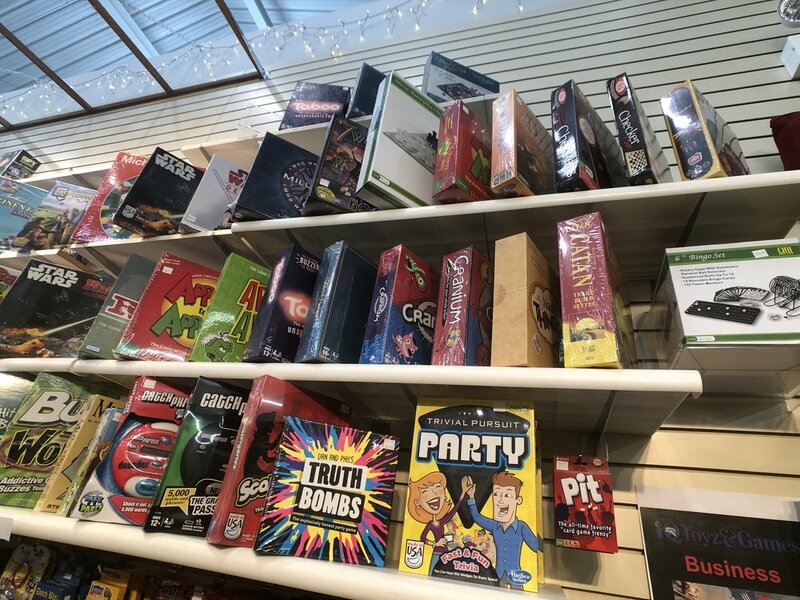 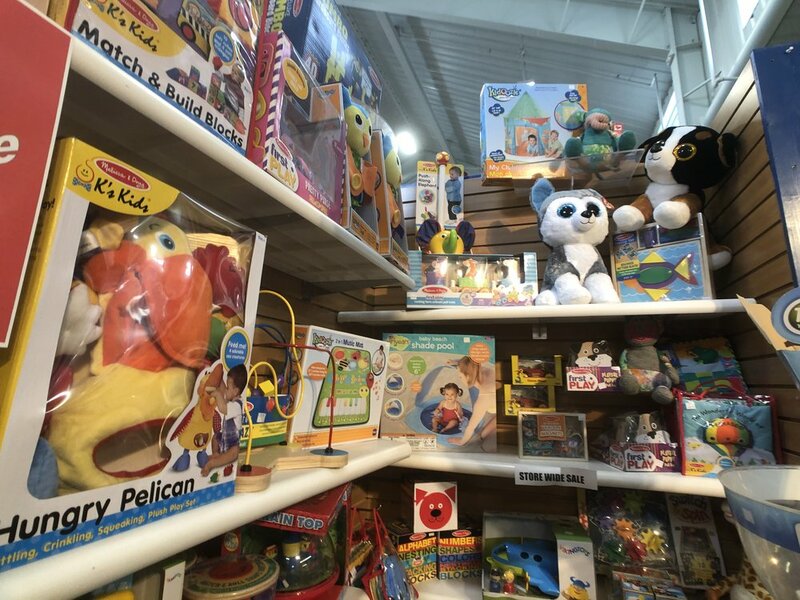 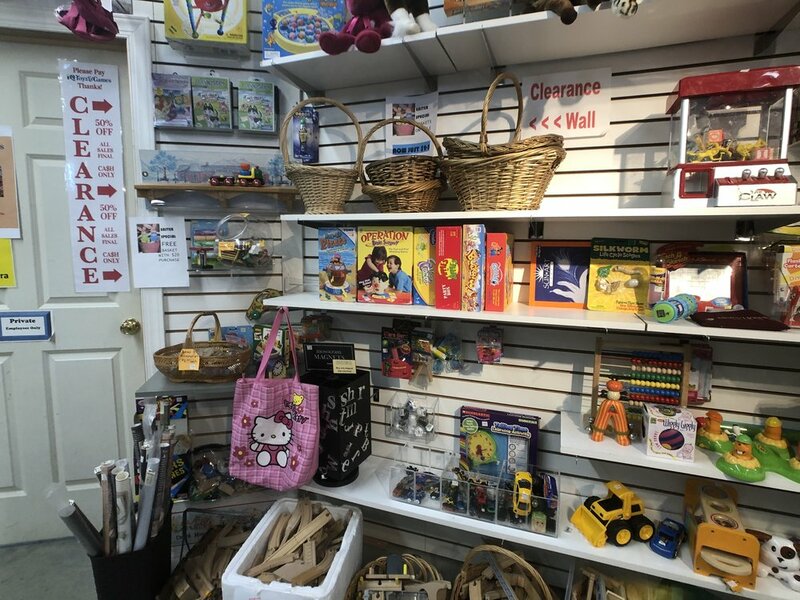 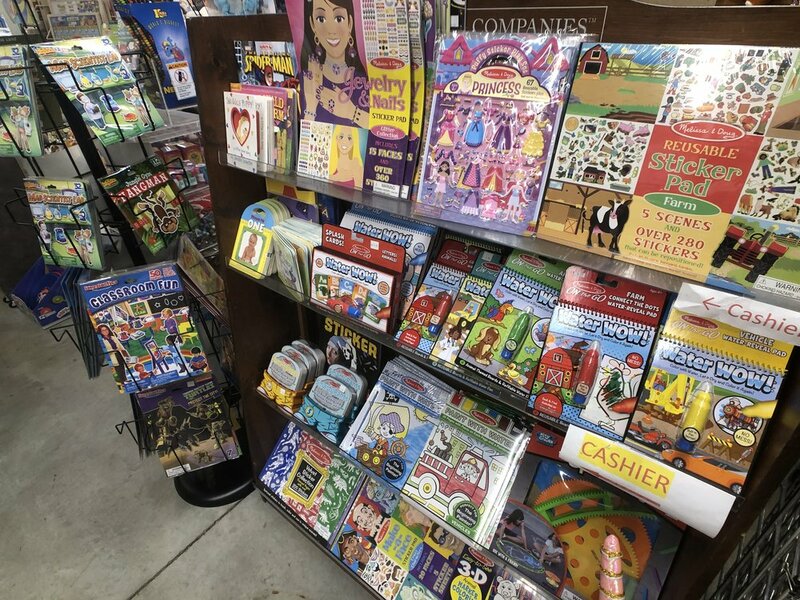 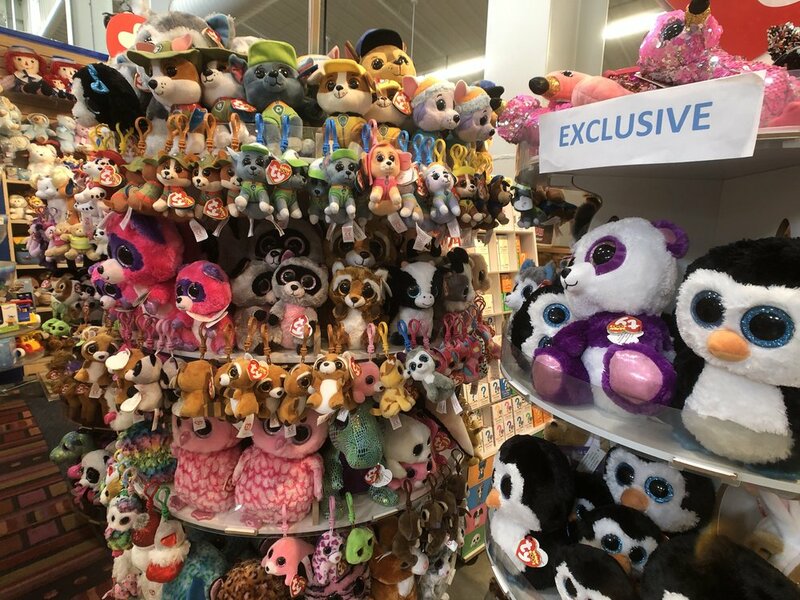 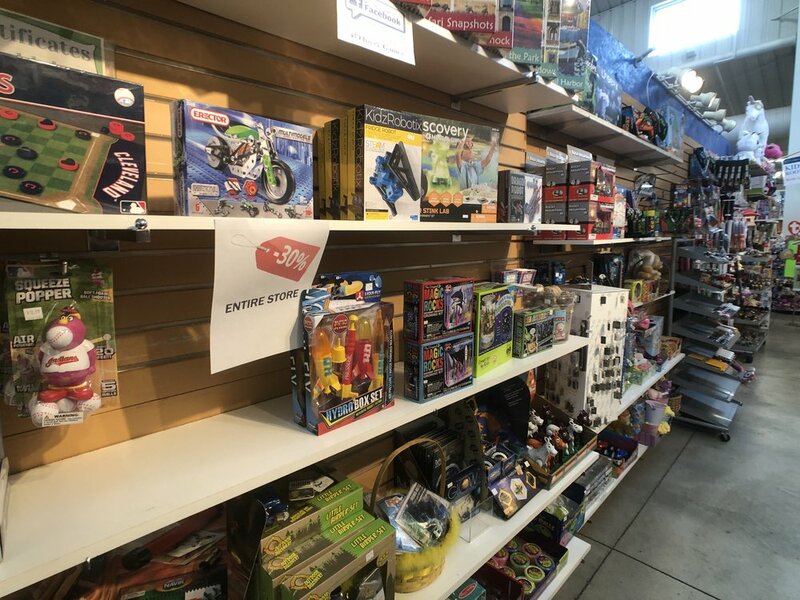 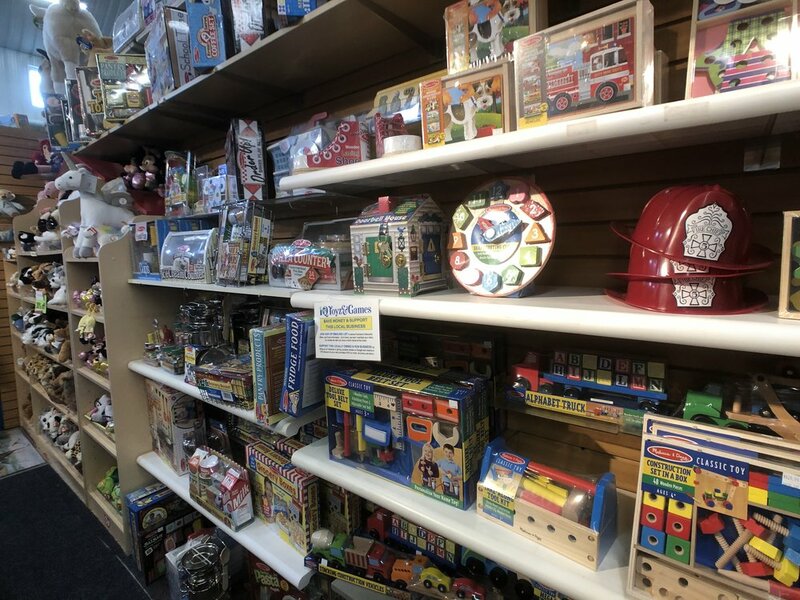 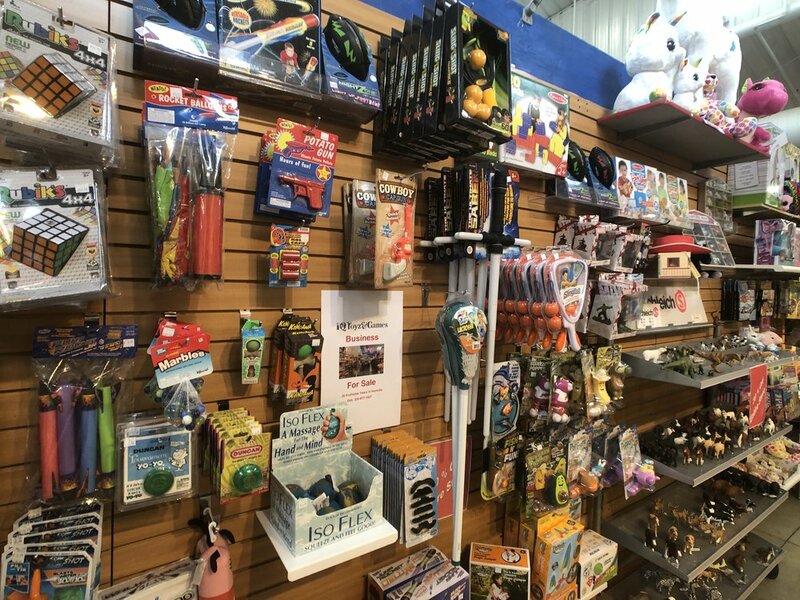 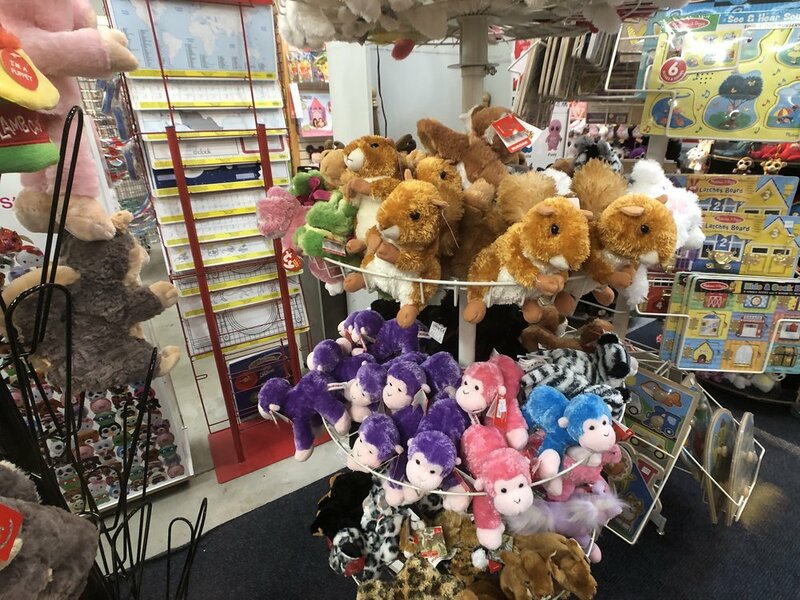 This is a unique shop with fun and educational games and toys for all ages! 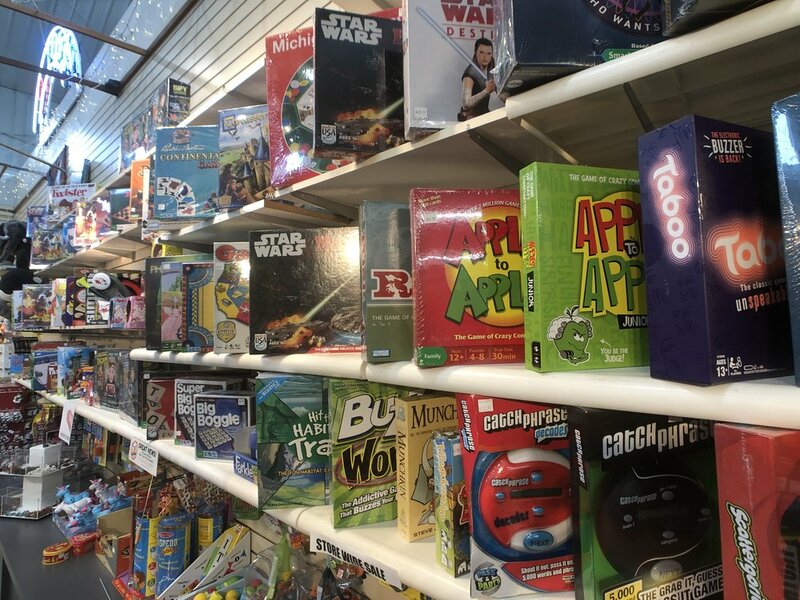 There are no electronic games here, only old-school board games with a purpose: fun and education! 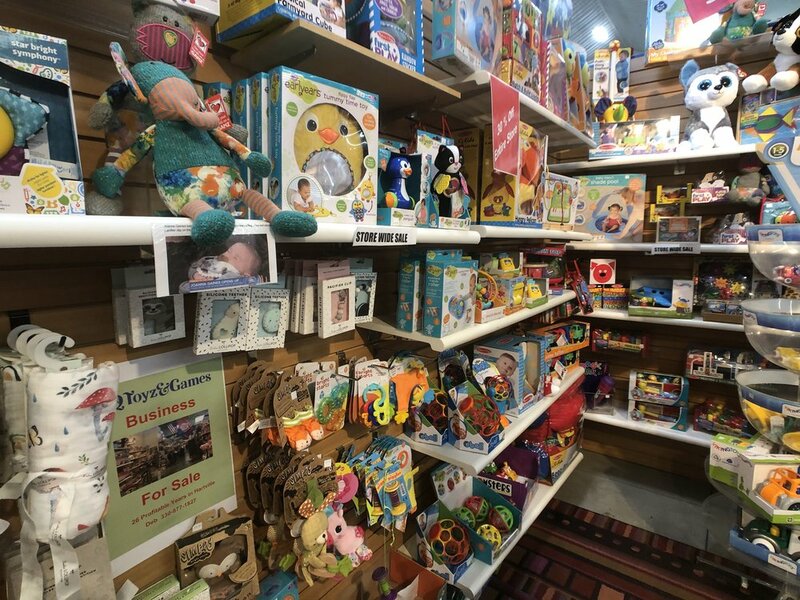 If you can’t find the game or toy you’re looking for, Deb will special order it just for you!